The small, Himalayan kingdom plans to be chemical free within decade. When I was living in the remote village Tsachaphu 22 years ago, all activity by the villagers was organic. They were self sufficient. Nature provided most of their needs. Then, the so called western specialists came in to convince the people to use “miracle seeds”. They told the villagers that they needed to have 2 or 3 crops per year instead of one with diverse rice seeds, to avoid risk. The miracle seeds needed chemical fertilizers, which was expensive for the villagers to buy. In addition, a threshing machine was needed to husk them ( before done by feet) and the machine needed petrol to operate it. All need to be carried on horse to the village 12 hours from the main road and needed to be paid for with money people did not have. The miracle seed were not liked because they did not taste good and people claimed to get “heart-pain” from it. 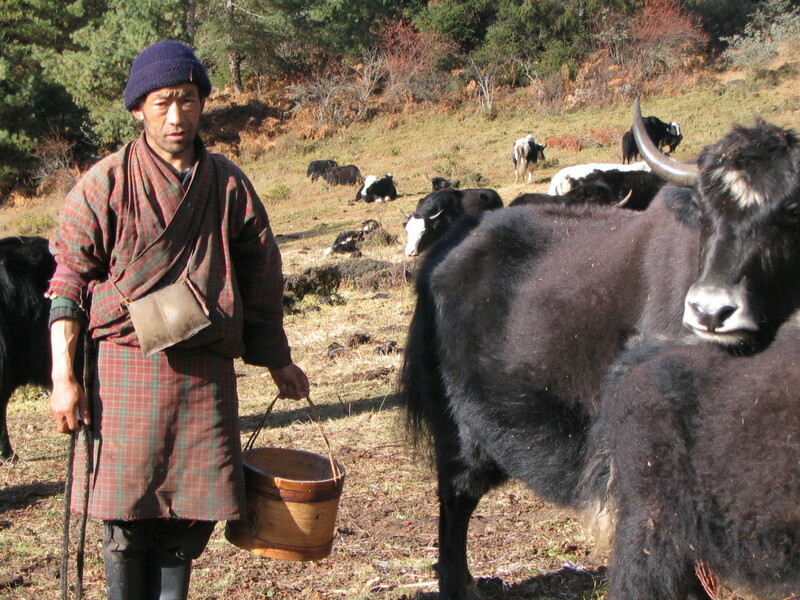 Glad to hear that Bhutan has the wisdom to go back to its traditional agricultural techniques. Great example, and I am looking to serving local, traditional, organic Bhutanese food in the restaurant of our hotel.